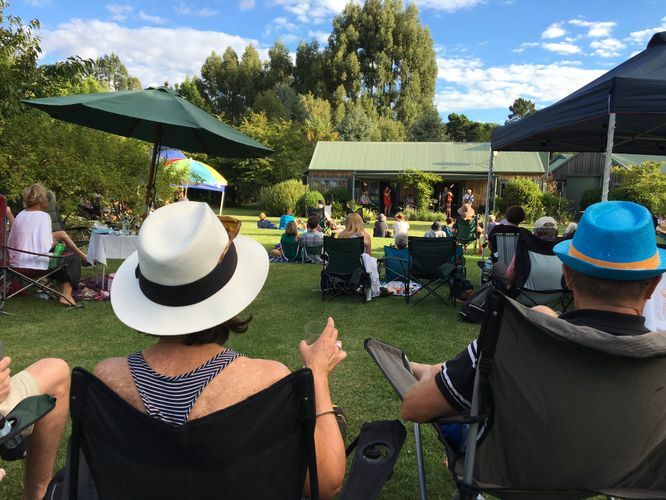 Celebrate the final days of Summer at Whakaipo Lodge’s Summer Concert and support the great work of Bike Taupo & KidsBikeTaupo. “Blues, Ballads and Banter” with Laura Collins and the Back Porch Blues Band, with the Andrew London Trio. Tickets will be limited, so get in quick, available here. There will be refreshments on site: the Volcanic Coffee Cart and Lula’s Empanada Food Truck. Picnic hampers also welcome. Bring a hat, sunblock and a chilled out vibe, see you there. Book at Eventfinda.